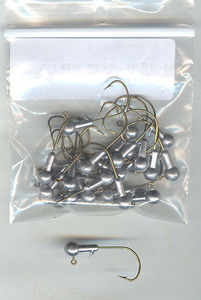 These premium jigheads give you superb action and fall with all plastic tails and grubs.designed for use with plastic baits of any size, finesse worms, tubes, craws, grubs and more. 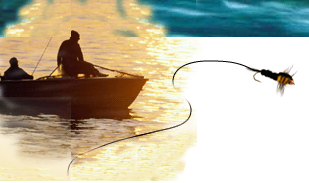 Great for walleye,bass,redfish and more. The wide gap hook gives you better hookups.less missed fish! !